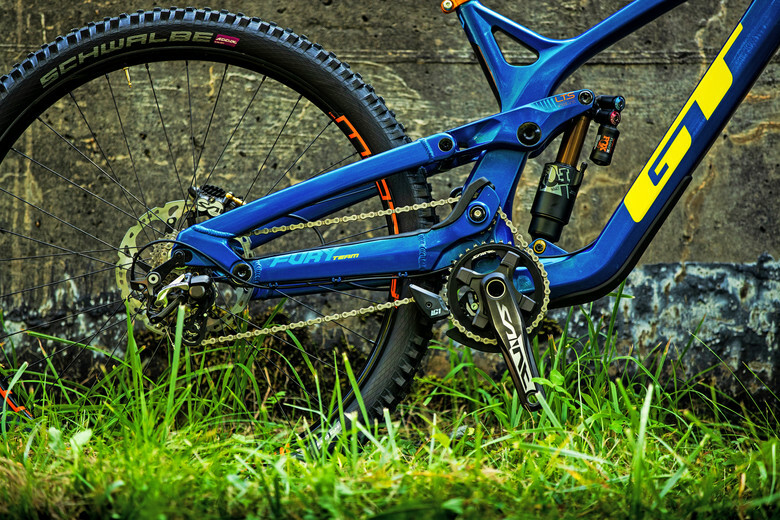 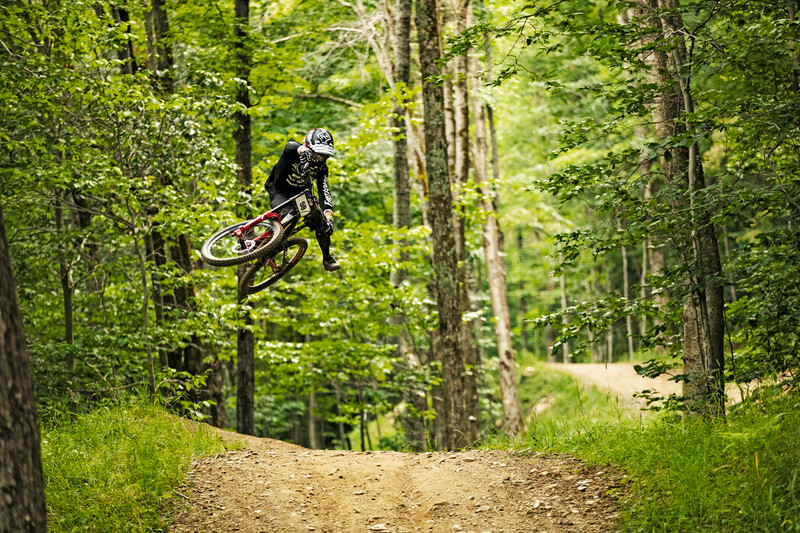 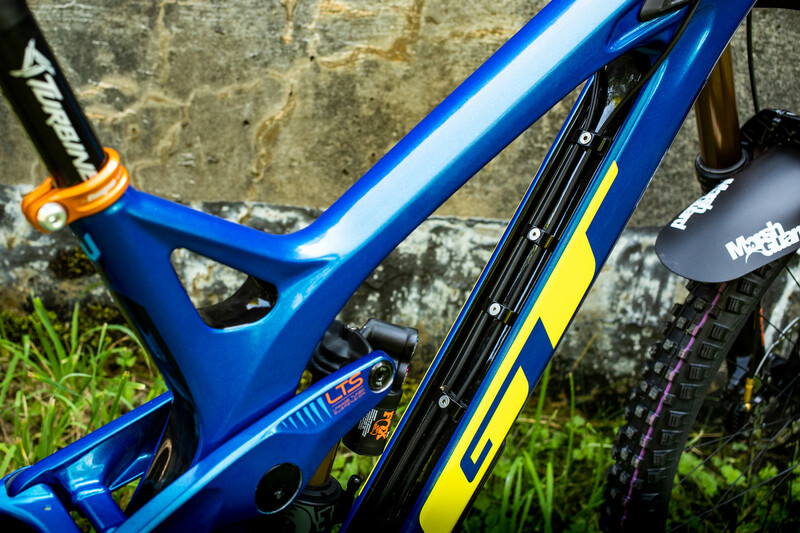 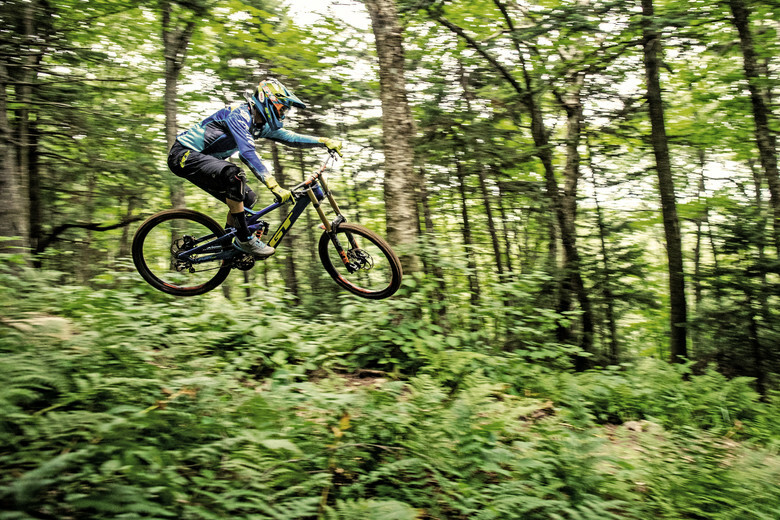 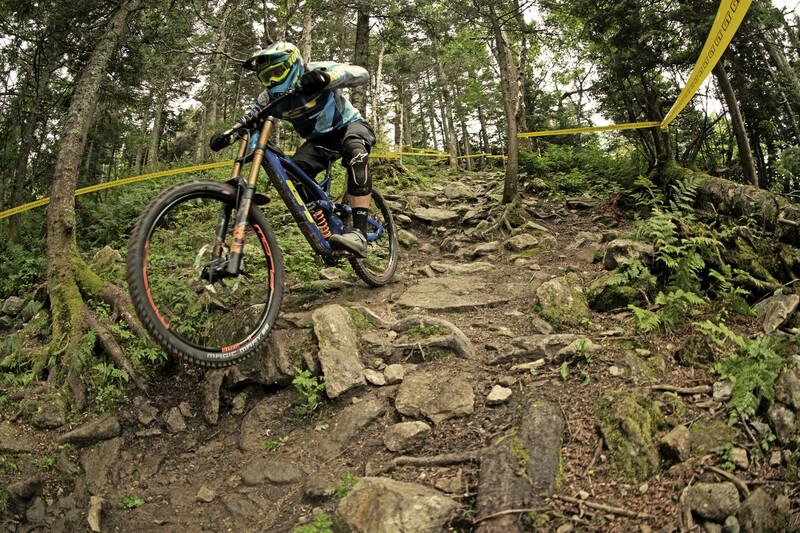 GTBicycles today introduced the fully revamped Fury, a seriously fun downhill bike ready to keep the good times rolling. 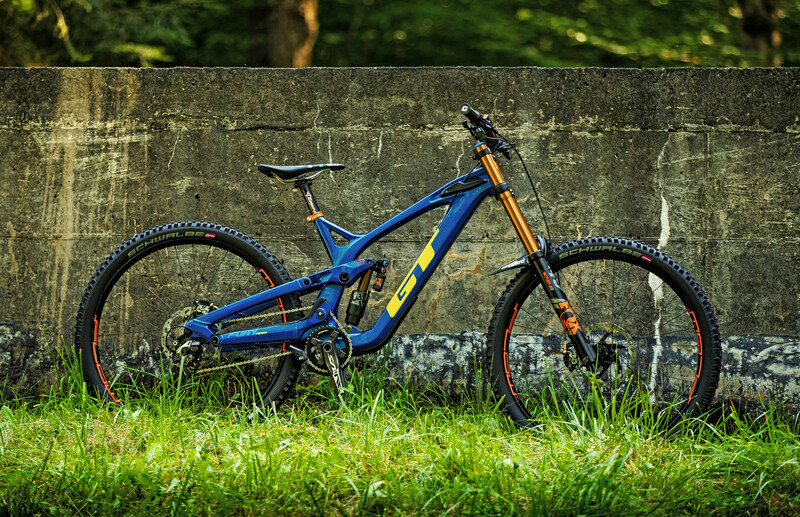 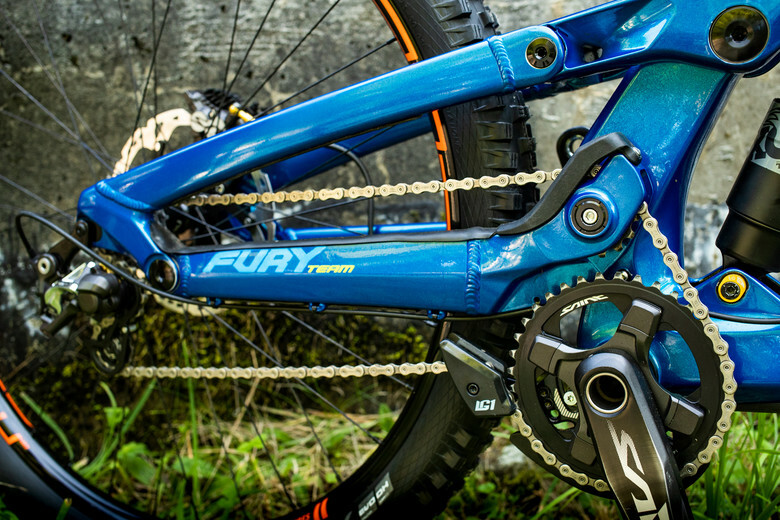 Featuring fresh geometry, a carbon front triangle, and a gravity-focused take on the newest evolution of Linkage Tuned Suspension (LTS), the Fury is GT’s most adjustable and tunable downhill bike yet. The GT Fury comes in three models, Team, Expert, Pro, and a frameset. 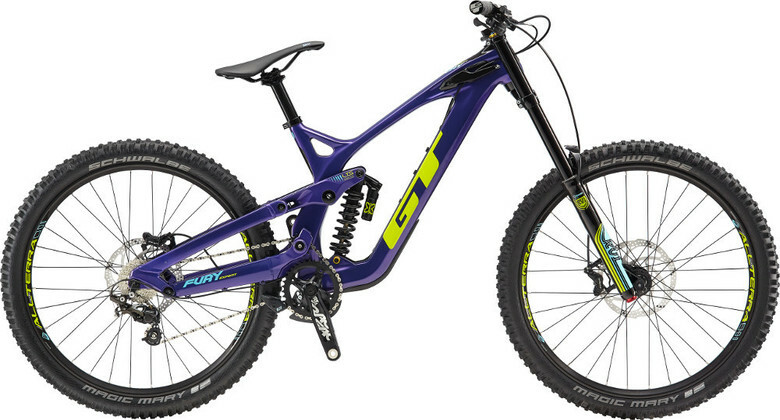 The GT Fury Team, a near replica of the GT Factory Race bikes, will be available in 29r only. 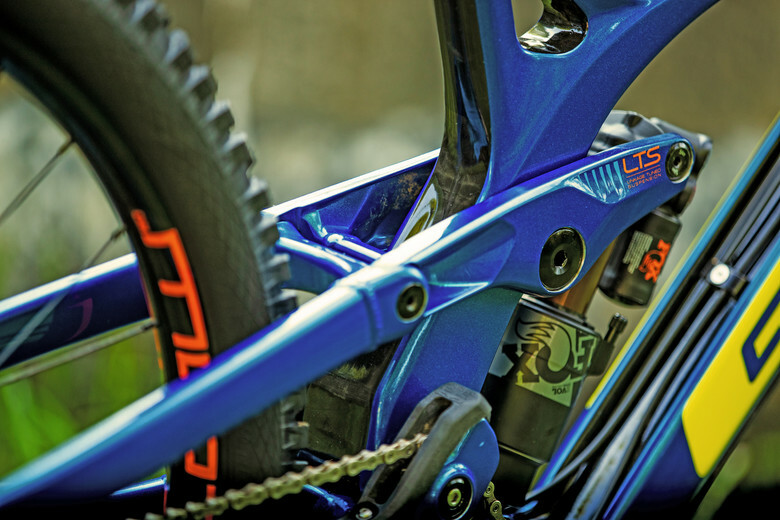 The Pro model features a blended wheel size offering – 27.5” for small and medium and 29” for medium and large. 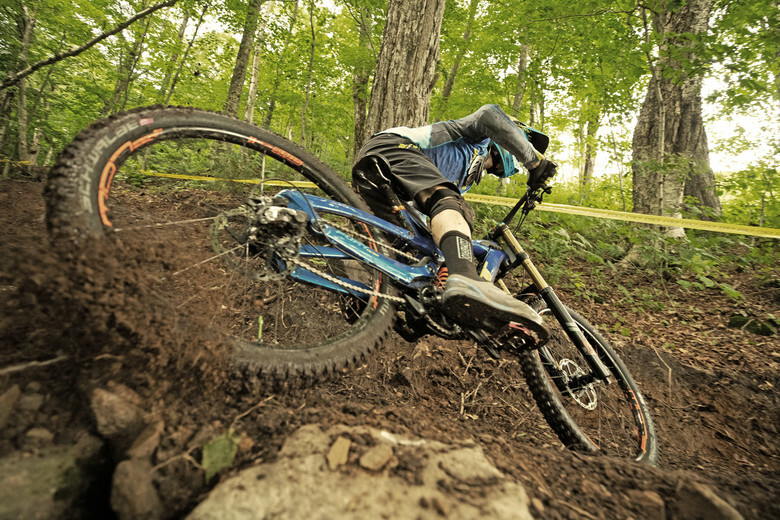 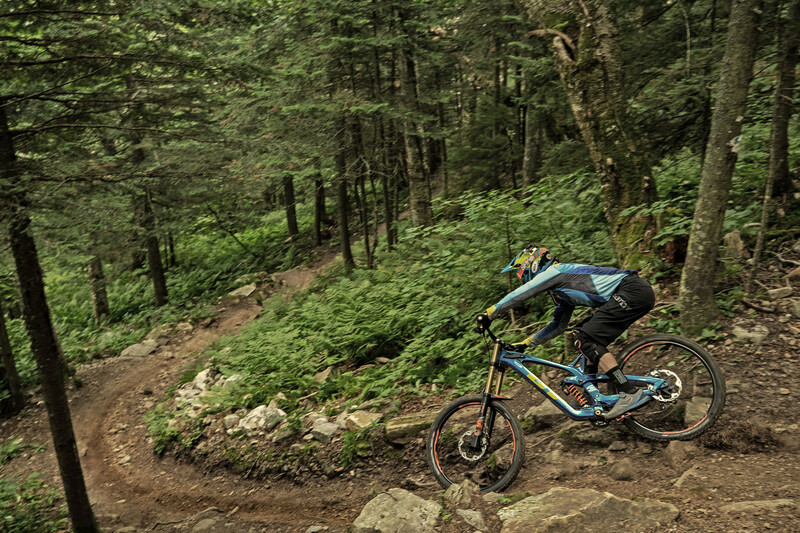 The Expert is exclusively equipped with 27.5” wheels to keep it poppy and playful in the bike park. 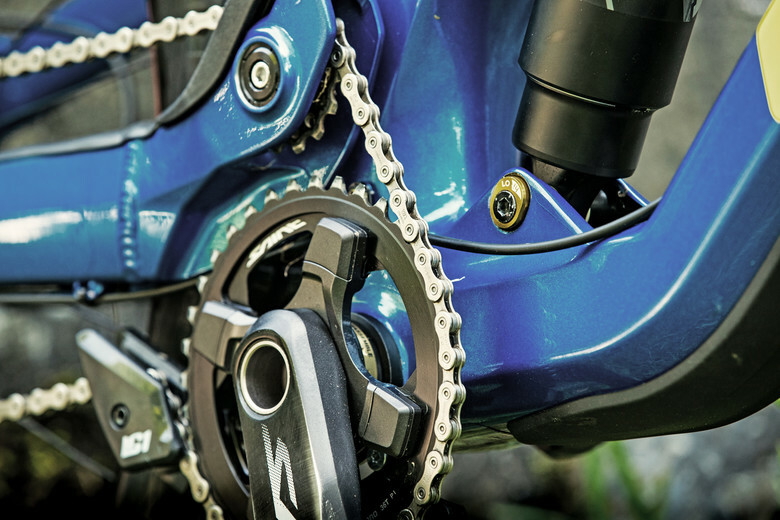 Racers and riders who want the most adjustability out of their Fury can purchase a frameset which includes a Switch Kit to swap roll from 27.5” to 29” wheels. 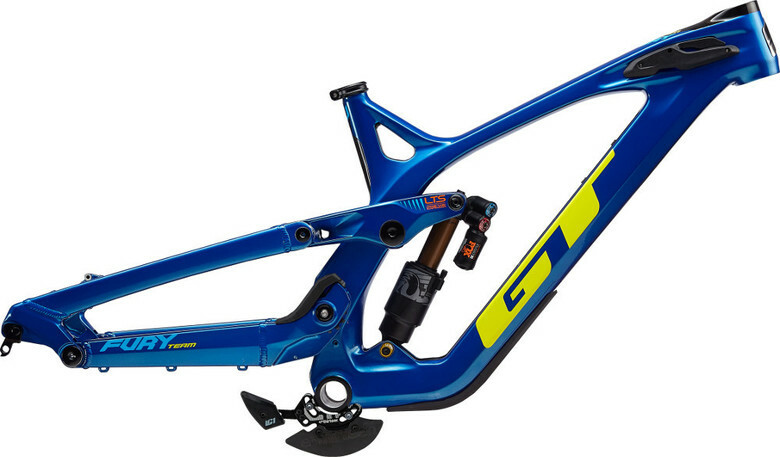 For more information on the all-new Fury, visit www.gtbicycles.com.